The year 2017 is indeed a year of greatness and success for our hardworking artistes all across Nigeria. We experienced different forms of hit songs from the existing recognized faces in the industry and even the unknown ones came up from the behind of the camera to show their real face to the needed audience. However, there is nothing pleasant without its own deficient; some notable musicians in the industry who are well known failed to continue their good form and left us wondering what could have happened to them in recent times as they flop all through the year 2017. 1. Dr. Sid: The Mavins senior man had a very hard time in 2017 as his works were not passing beyond his studio, Although Dr Sid released a track titled ‘JENSIMI” but the song failed to become a mega hit unlike his previous hit tracks which includes: Surulere and Over The Moon. 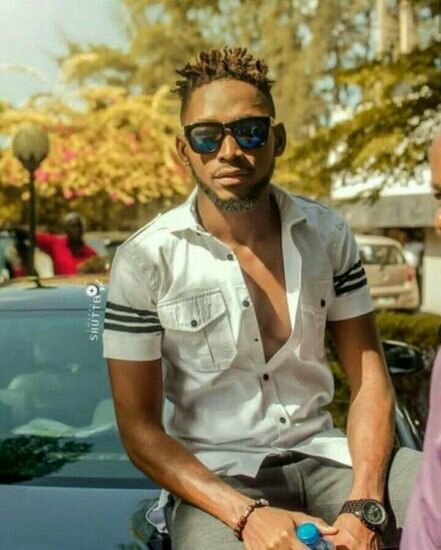 It is worthy to note that the Delta born artiste has been losing his relevance in the industry since the introduction of more talented acts in his record label. Sid has to work hard to show us he got something more for his fans unless he has decided to chase career in Dentistry he studied. 2. Chidinma: We all love this young lady because of her sonorous voice and the skills she expresses when delivering message via her songs, lately we noticed silence all over her career and we wondered why such a great performer would go down at the peak of her career. She hibernated herself after the release of “Fallen In Love” and fans have been thirsty for a new tune from her but seems till the year ended, nothing is coming from the 26-year-old songstress. Although she did a nice cover of Reminisce’ ponmile but wasn’t enough for fans to say shes back. Recently, her boss said fans should give her much time to grow but I think the best person to be asked of her whereabouts is Flavor Nabania. 3. Sean Tizzle: Sean Tizzle had a struggling year in 2017, even after the release of his track “Wasted”, we are still yet to get convinced as his year looks rough unlike how we used to know him earlier. The former next rated award winner is a raw talent but when irrelevance hits such talents, one should be worried. In an online comment, I saw someone wrote the singer is gradually bleaching away his career with his skin. Damn!!! 4. 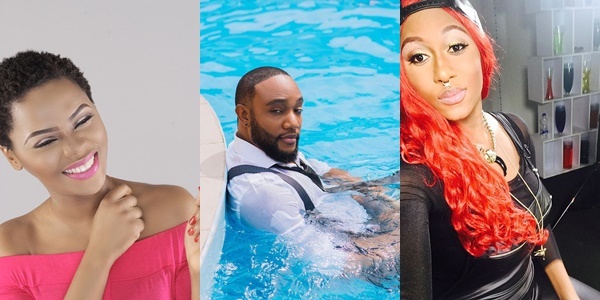 Cynthia Morgan: The German Juice crooner is one of the artistes whose career went into ghost mode in the year 2017. She is known to be filling the vacuum missing in the music scene of Nigeria by being one of the best female rappers. Even with the release of “Summer Time”, she still failed to gain the attention of the fans as she used to be before his music prowess went to summer. Cynthia has a lot of work to do as well to give fans another hope in her. Fighting with MC Galaxy online all the time is not the best way to revive a dying career. 5. Kcee: Kcee is losing it already as we have nothing to be happy about him last year. Firstly, he had a fight with his old label mate, Harrysong and he is yet to prove to us he can make good music without him. On September, it was reported he lost a SUV vehicle to a fire incident but that is not enough reason to lose his credibility in the music that could make him acquire a private Jet later. I pray he wins his governorship ambition, because if he leaves music for politics and if he eventually lose the post. The industry would have grown thinner to contain him again. These are people who had a bad year in 2017. Who do you think should be added or removed from the list? Don Jazzy crushing on a s*xy lady selling dry fish at an unknown market.